A Canadian town looking to unload a sperm whale carcass online has been blocked by eBay. The whale recently washed up near a small town on Newfoundland's west coast, Cape St. George, whose mayor turned to the Internet in the hopes someone would take it. "If they want a free whale, we'll be glad to give it to them," Mayor Peter Fenwick tells The Star. But, as bidding climbed to over $2,000 on Monday, eBay removed the posting. Although eBay has struggled to take down posts by ivory traders who mislabel their illicit wares, the sale of a massive whale carcass couldn't escape the online auctioneer's notice. Under eBay's animal policy, endangered species -- alive or dead -- can't be sold. 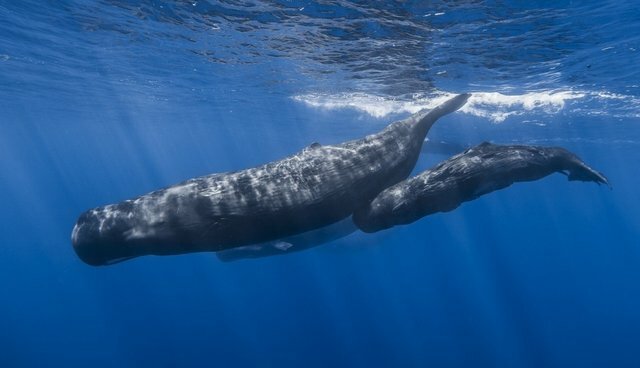 And sperm whales, which are now listed as endangered in the U.S. after centuries of whaling, certainly fit the bill.